"What IS wants is to trigger a civil war. 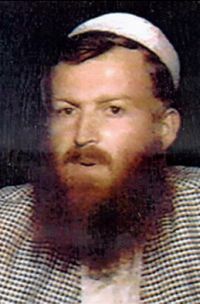 With his famous A Call to a Global Islamic Resistance, Abu Musab al-Suri has had his strategy in place since 2005: the proliferation of indiscriminate attacks will lead to the lynching of Muslims, attacks on mosques and assaults on veiled women creating enclaves of war which will put Europe, which IS perceives as the soft underbelly of the West, to the fire and sword. 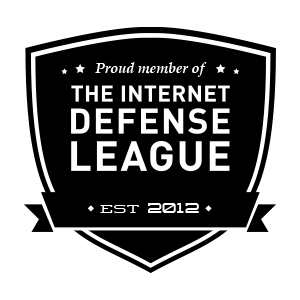 The attacks yesterday [Nov. 13] fit within this global strategy. … National unity is the only adequate political response precisely because the terrorists seek to destabilize the Republic." An interview with Gilles Kepel, professor of Islam and the Contemporary Arab World at the Institute of Political Studies, Paris. His book: Terror Over the Hexagon: Origins of the French Jihad 2005-2015; Terreur sur l'Hexagone 2005-2015, genèse du djihad français, will be published in January by Gallimard. Le Monde: Did the terrible massacres of November 13 come as a surprise to you? Gilles Kepel: Unfortunately not. For over a year, the Islamic State (IS) has been calling for strikes on the French. On September 22, 2014, Abu Mohamed El Adnani, the group's spokesman, called for strikes on Westerners wherever they are, and particularly the "filthy, nasty French." That is a threat repeated regularly by French individuals in Syria. In a tweet in early January sent to the editors of Le Monde, Maxime Hauchard, the young man from Normandy who slit the throats of Syrian aviators, announced that IS was about to strike ruthlessly in France. After the attacks on Charlie Hebdo, Salim Ben Ghalem, the highest-ranking Frenchman in the IS hierarchy who the French strikes have tried … apparently without success … to eliminate these past few weeks, called for the indiscriminate killing of our - and his - fellow citizens. Le Monde: Weren't things turned up a notch when compared to last January's attacks? Gilles Kepel: Incontestably. With Charlie Hebdo and the Hyper-Cacher (Kosher supermarket), targets were identified and targeted because they were specifically accused: of "Islamophobic" for the drafting of Charlie Hebdo; as "apostates" for Muslim police serving in French uniform; or for being Jewish. Today, as Amedy Coulibaly explained during the Hyper-Cacher hostage crisis: According to him, citizens who pays their taxes are responsible for the actions of his government and is therefore a legitimate target for IS or, according to the Quranic phrase, "his blood is licit". Le Monde: With this new level of terror - what does the Islamic State hope to achieve? Gilles Kepel: What IS wants is to trigger a civil war. With his famous [1,600 page book] A Call to a Global Islamic Resistance, Abu Musab al-Suri [photo, right] has had his strategy in place since 2005: the proliferation of indiscriminate attacks will lead to the lynching of Muslims, attacks on mosques and assaults on veiled women creating enclaves of war which will put Europe, which IS perceives as the soft underbelly of the West, to the fire and sword. The attacks yesterday [Nov. 13] fit within this global strategy. But they were indiscriminately aimed at the young among whom they must find fellow Muslims to enlist in their ranks. Here may lay a strategic flaw: because the big challenge of terrorism is to win mass public support for its actions. When this doesn't happen they fail politically, such as happened in Algeria in 1997 or following the attacks of al-Qaeda, which exhausted its mode of action by dint of its failure to find political opportunities. Today, indiscriminate attacks seek to provoke pogroms, but they are also designed for the very people they want to mobilize. Now, contrary to what has been said by Emmanuel Todd and those who mocked the January 11 [unity] demonstrations, I believe that in spite of all the ambiguities it might involve, national unity is the only adequate political response precisely because the terrorists seek to destabilize the Republic. 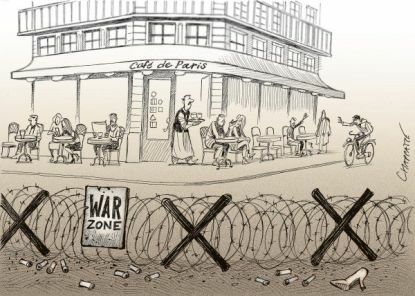 Le Monde: Is more intervention in Syria necessary? 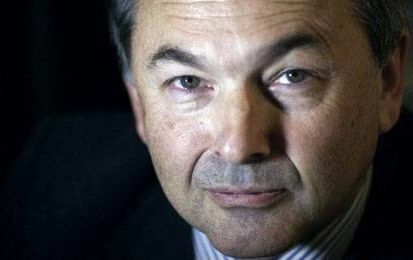 Gilles Kepel: The real strength of third-generation jihad is its Iraqi-Syrian base. Indeed - perhaps the terrorists have gone too far this time. It should be remembered that September 11 has been interpreted by them as excessiveness on the part of bin Laden, because he gave George W. Bush the means to legitimately and militarily destroy al-Qaeda. Now if we use military means to destroy Islamic State - that will be the end (IS will have failed to live up to its promises). Any other outcome would mean that a few thousand jihadists were capable of resisting a coalition comprised of the largest armies in the world. 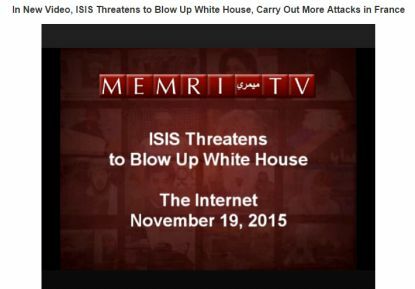 ISIS VIDEO: Threats to Attack U.S., France, Rome. Le Monde: But in the heads of IS, can it be destroyed? Gilles Kepel: It is the interaction between here [where we are today] and there [the terrorist acknowledgement of Islamic State's destruction] that is its trademark. Here, the terrorists are coming off of a successful martyrdom operation that involved murdering "infidels" without being caught or killed beforehand by police. The morale of their fighters is high because the Syrian base is standing up to the Western powers. Le Monde: Are the locations and the day of this latest actions symbolic? Gilles Kepel: Through their actions, the jihadists showed that they can strike the same locations as they did last January 7 and 9. Let's remember that police officer Ahmed Merabet was killed by the Kouachi brothers a few hundred meters from the Bataclan … on Boulevard Richard Lenoir. To do it on Friday the 13th, a Sabbath day [a rest day for Jews], is perhaps a sign of cutting-and-pasting gore culture onto the indisputable Salafism of these young soldiers of jihad. The events at the Stade de France are reminiscent of the Boston Marathon as they sought the panic of crowds. But note that President Hollande was also, to an extent, directly targeted by this action. Le Monde: Why is France the largest supplier of jihadists? Gilles Kepel: Because of a "retro-colonial" history that is far from over, which I refer to in my book Terror Over the Hexagon: Origins of the French Jihad 2005-2015, let's remember that Mohamed Merah killed the students of the Ozar Hatorah School in Toulouse on March 19, 2012, 50 years to the day after the ceasefire was implemented in the Algerian Civil War. This small-time suburban gangster, trained through social media in the ways of the Salafist milieu of the Midi-Pyrenees and born into a family that hated France, was handled with appalling carelessness by the French secret services, which failed to grasp the mutation of jihadism from al-Qaeda to third-generation terrorism. Today we are paying the price of the blindness of our political elites.